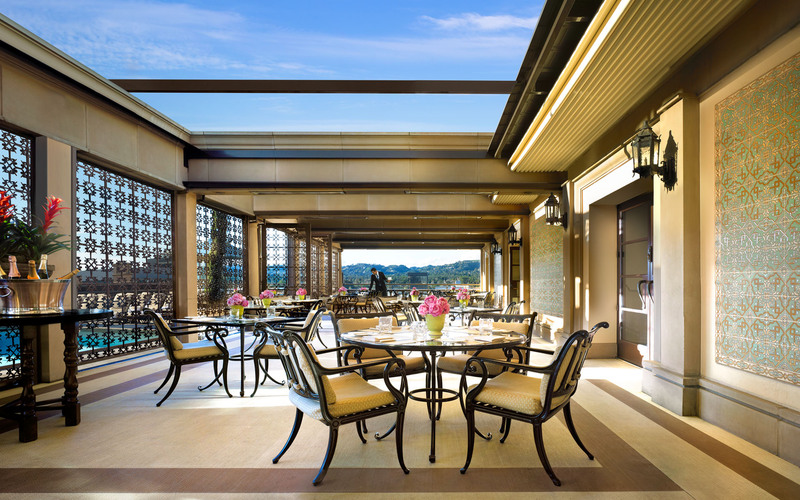 Positioned in the heart of Los Angeles, The Restaurant at Montage Beverly Hills offers fresh, ingredient-driven Modern American cuisine with a lush patio and garden-inspired interiors. OFFER: Receive a complimentary glass of champagne with your meal when dining at The Restaurant. Please present your tickets to your server upon arrival. 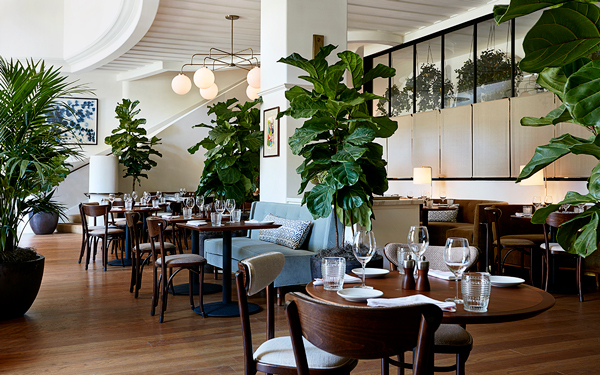 The main dining room highlights a sophisticated design palette of caramel velvets, sage greens, blues and ivories complemented by rich oak flooring, deep mahogany tabletops, brass hanging planters with overflowing greenery and custom brass light fixtures. The Bar serves as the ideal destination for cocktailing, gatherings and soirees that last late into the evening. OFFER: Receive a complimentary glass of champagne at The Bar, when you present your performance tickets. A menu of light fare is sure to please all, while the impeccable service and a memorable experience will encourage you to stay awhile and return often. 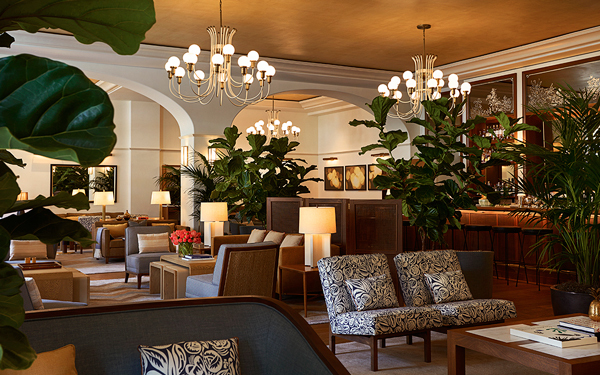 Settle into a seat indoors, where live music fills the room on select evenings, or on the outdoor terrace overlooking the Beverly Canon Gardens. Escape to The Rooftop Grill set alongside the mosaic-tiled swimming pool and serving up breathtaking views of the Hollywood Hills along with fresh, healthy California cuisine. Seasonal, fresh fare. To-go options available. 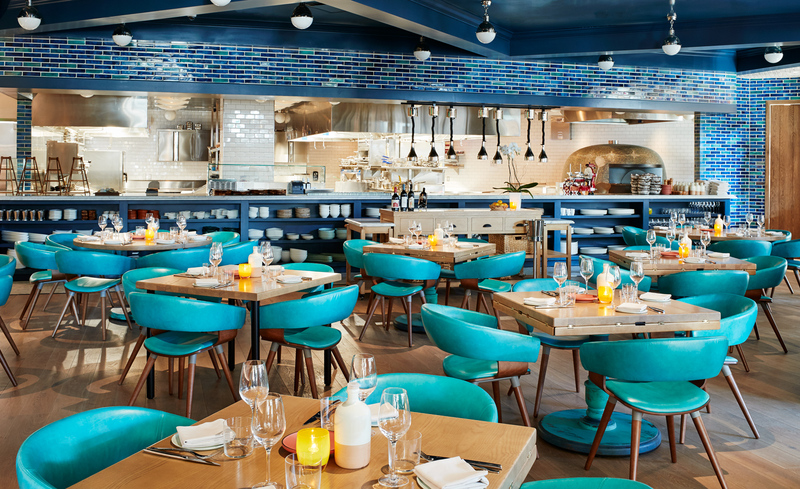 Cal Mare is an homage to the coast of Italy and Southern California from chef/partner Adam Sobel in collaboration with Michael Mina. We invite guests of the Wallis to enjoy a special theater menu before and after the show from 5:30pm – 6:30pm and 8:30pm – 9:30pm. Click here for menu. OFFER: Join us for a taste of Italy with our exclusively-curated, three-course theater menu available for $49 before and after each show. 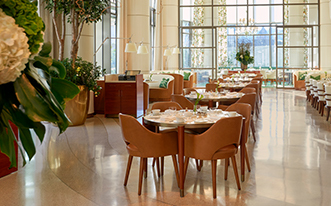 Located on the ground floor of the newly designed Beverly Center in Los Angeles, the restaurant celebrates the best of coastal Italian cuisine while featuring California’s bountiful ingredients. The menu highlights seafood from both the Mediterranean and Pacific Ocean, as well as fresh handmade pastas and brick oven pizzas. 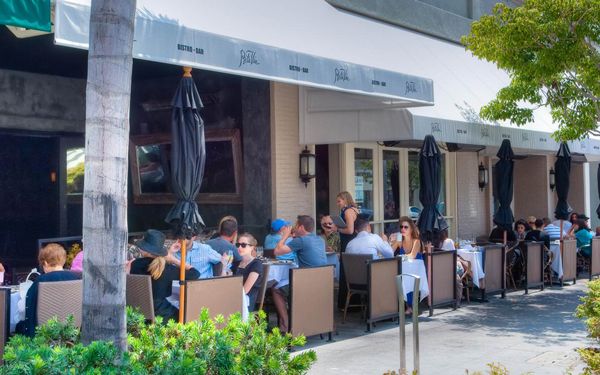 Your closest stop from The Wallis, a French Restaurant & Organic Wine Bar. OFFER: Present your tickets for a complimentary glass of Champagne Taittinger with your meal. While in Beverly Hills, you can drink and eat as though you are in France. 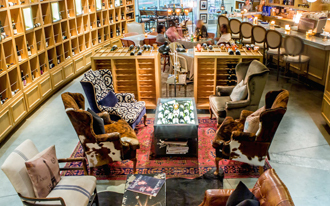 Wine-maker Jordane Andrieu, the owner of a biodynamic wine estate near Meursault in Burgundy, recently opened a not-to-miss hang-out in Los Angeles. Sitting at the zinc bar, the bistro table or in the homey wing chairs in this cozy, comfortable yet very stylish environment, you will leave with the delightful feeling that you spent the evening in Paris. Wines are organic, biodynamic or natural (really great experience), food is French. 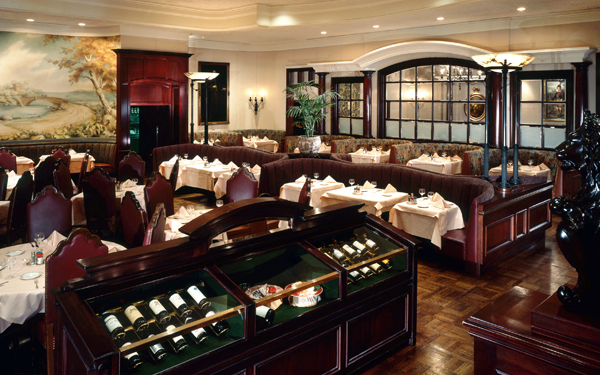 The knowledgeable service offers an interactive education in fine wines, with exceptional hospitality. Jean-Georges arrives in the Golden State with a collection of his finest dishes from New York City and beyond. OFFER: Join us for a specially curated pre-theater menu. Available every day from 5:30PM – 6:30PM. Experience an evening of modern dining and discover a one-of-a-kind pre-show dinner curated exclusively for you. Exclusive menu available for 5:30pm to 6:45pm seating, preview here. For a Pre- or Post-show meal with a showmanship that's all our own! OFFER: Receive a complimentary glass of champagne when you present your performance tickets. Pre and Post Event Dining at The Wallis! OFFER: Your choice of our famous guacamole or homemade dessert with ticket stubs on day of the performance. Limit one per table. 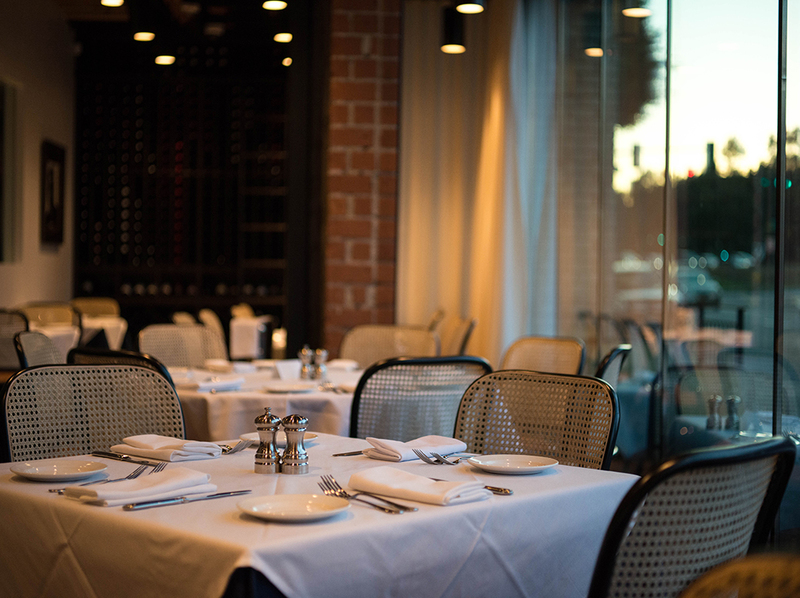 Porta Via is a contemporary California bistro serving breakfast, lunch and dinner. Nerano is inspired by the beauty of the Amalfi Coast where the temperate climate influences the coastal cuisine, and the Italian culture is welcoming to every guest. OFFER: 20% off a meal to ticket holders on the day of the show. Our virtuoso team of culinary and creative professionals fulfills a vision of a stunning contemporary space matched with exquisite dishes and hospitality reminiscent of the Italian village of Nerano without ever leaving Beverly Hills. For theater goers, we offer an exceptional three-course menu of our most popular dishes to enjoy prior to or following your performance at The Wallis, including our Crudo di Salmone; Parmigiana di Melanzane with Baked Italian Eggplant, San Marzano Tomato, Fior di Latte Mozzarella and Basil; signature Spaghetti alla Nerano with Sautéed Italian Zucchini, Squash Blossoms and Provolone; Pollo al Mattone; Grilled Pacific Swordfish with Charred Lemon and more, including our tempting house-made desserts. With your choice of appetizer, entrée and dessert selections, you will experience why Nerano is among the hottest new restaurants in Los Angeles. For lighter meals, meet upstairs in the intimate BG Lounge to enjoy craft cocktails and Italian-inspired stuzzichini. 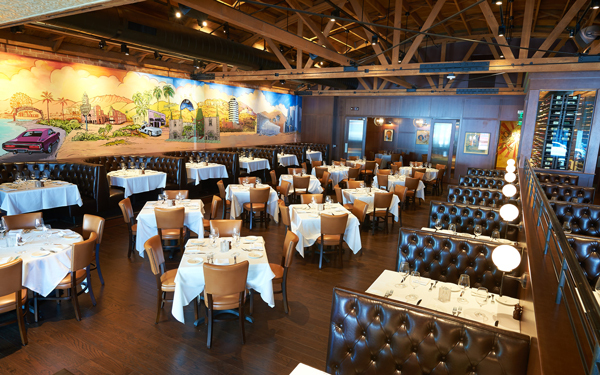 A notable trattoria, and a wonderful gathering place for families and friends, Toscana, now celebrating over 29 years in business, is one of the most successful Italian restaurants in LA.